Megan Sharkey (34) has recently been appointed STEM Learning Officer (Primary School Programmes) within the Centre, supporting the delivery of Dundee Science Centre’s 3-18 learning programme, from nursery children up to college students. Having initially spotted the maternity cover job vacancy on the Science Centre website from her home in Alaska, Megan was interviewed by Skype. But why Dundee, and why Dundee Science Centre? 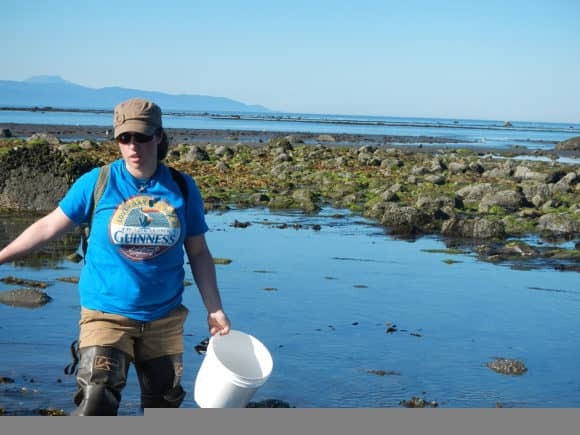 Having worked in science centres for most of her career, Anthropology graduate and self-confessed ‘science addict’ Megan joins Dundee from the Discovery Center at the Anchorage Museum in Alaska where she was Volunteer and Programs Manager. She has been involved in science education since 2004 when she worked as an educator at Guided Discoveries Astrocamp in Southern California. 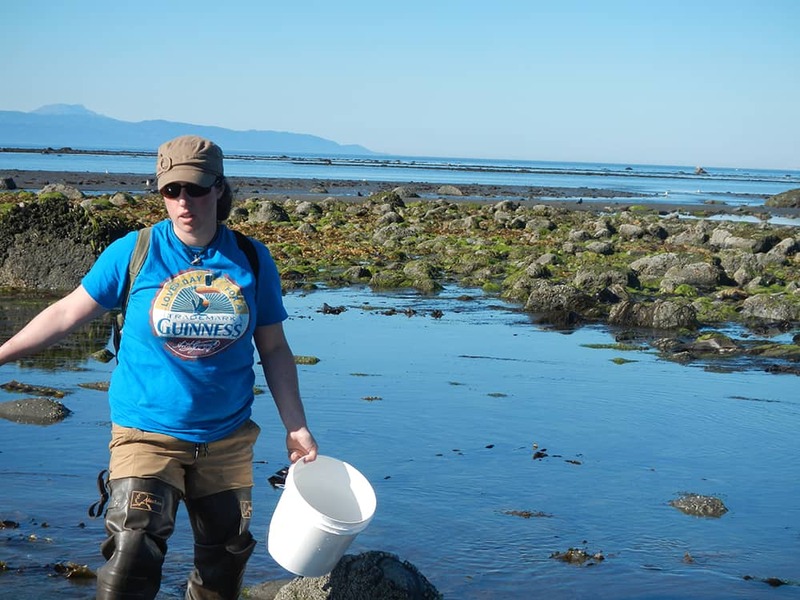 She has also worked as a Wilderness Guide in Oregon, a middle school science and maths teacher in California, and an English teacher in France, before heading up to Alaska.